There’s like a gajillion comic book heroes and villains, right? Well, one of them is Spectre, a ghost-like character running around half-naked wearing little more than tights, a hooded cape and gloves. 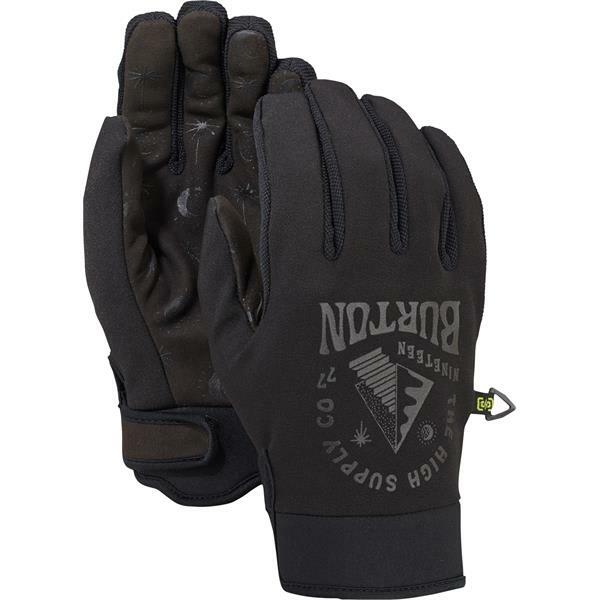 Lucky for you, the Burton Spectre Glove is offered in colorways outlandish enough that there’s no need to dress silly. 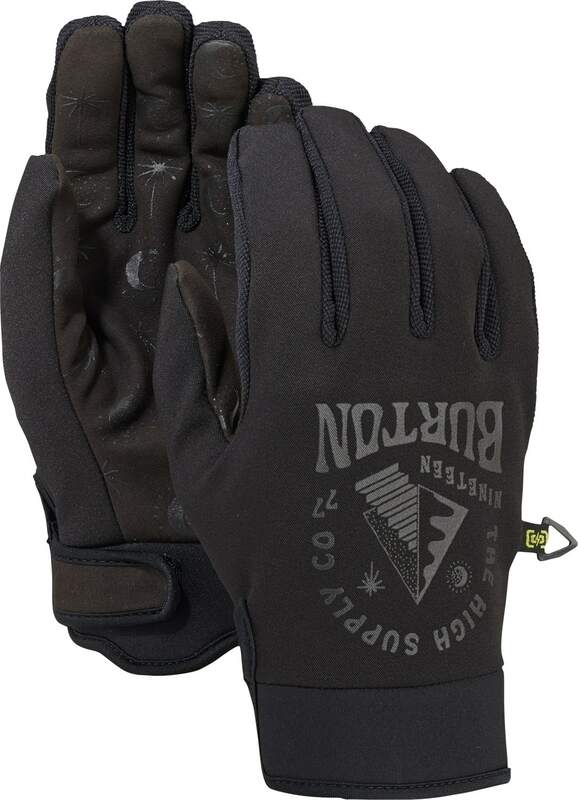 Meanwhile, back in the real world, true superheroes like DRYRIDE, touchscreen-compatible Screen Grab® palms, and the brushed microfiber lining are fighting abrasion, sweat, and storms to help superheroes like you save snowboarding one trick at a time.